Where is South Point? 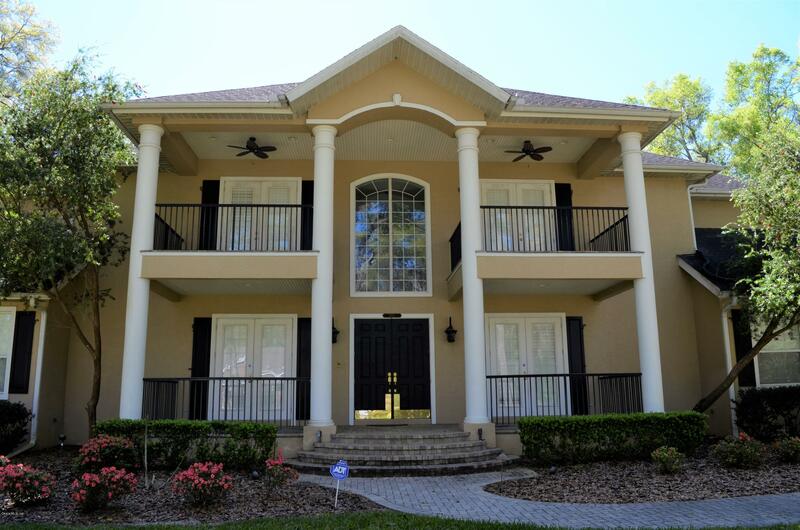 – South Point is located in SE Ocala off SE 31st Street on the corner of Lake Weir Ave. It lies behind the gorgeous iron gates! What do people like about South Point? The residents love the in town convenience and the privacy of the security gate. The homes are large and impressive estate homes. Some real show stoppers in here! I want more specific information. South point has an HOA in place that maintains common areas and makes sure residents are minding their Ps and Qs. City of Ocala provided utilities. School zones are South Ocala Elem., Osceola Middle and Forest High. I want to sell my house here. What is it worth? Click here for a free marketing analysis then call me to discuss the best marketing plan. I want to look at homes here. 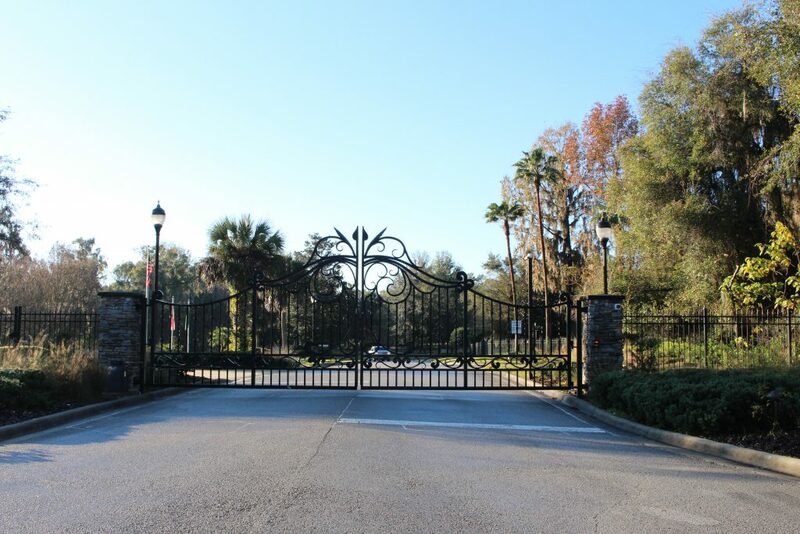 Since this is a gated community you may not enter with out an appointment with a Realtor. I can help you. 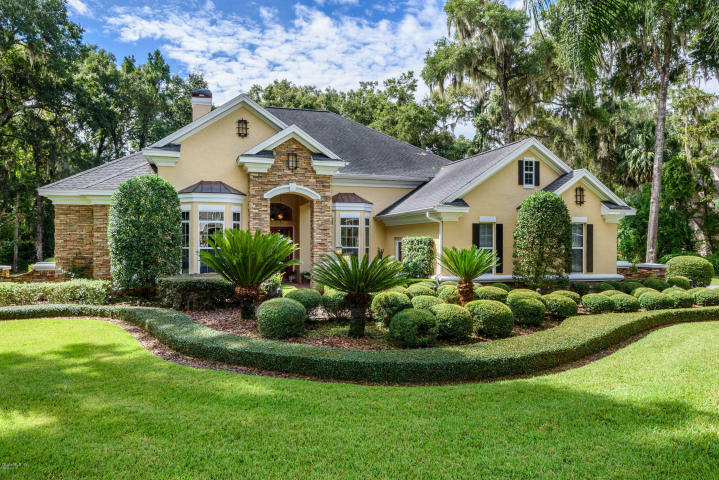 Please take a look at the homes available and reach out to me to set up an appointment. What are other neighborhoods like this? You can look in to Bellechase, Country Club of Ocala or Woodfields Crossings. Here are the homes currently available.